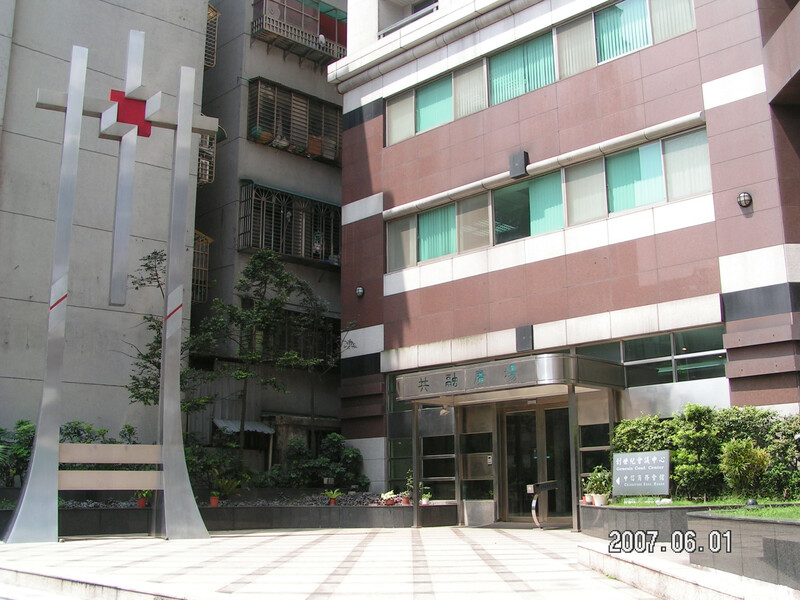 To cope with social patterns in the era of skyrocketing demand for new knowledge and skills, One World Centre firmly holds on the concept of lifelong learning, provide different talent-related courses, programs for seniors citisens and personal growth, as well as skills retraining courses, as to improve the quality of life of people in the New Taipei City area. After the Tehua Working Girls Hostel had been torn down the SVD developed theland in a daring co-construction deal with a big company: the SVD providing the land and the construction company putting up the buildings. It took nine years to complete the planning and construction (1991-1999). From the SVD side Fr. Martin Welling was the supervisor and designer. The building consists of two 24 storey apartment buildings and a 14 story conference center, of which the top four storeys serve as the SVD community quarters. There also is located the SVD provincial administration. The first three storeys and the basement of the apartment buildings are meant as a community center for the area and for the Holy Trinity parish community. The conference center is run by an outside company, but can be used for important international church meetings. The area community center offers activities and courses for the people of the area, especially for elderly. It is also used for all kind of church meetings and workshops. The idea is to show the Church in its concern for the local community, but also to help the people realize that we nowadays all live in one world and should feel responsible for this one world. 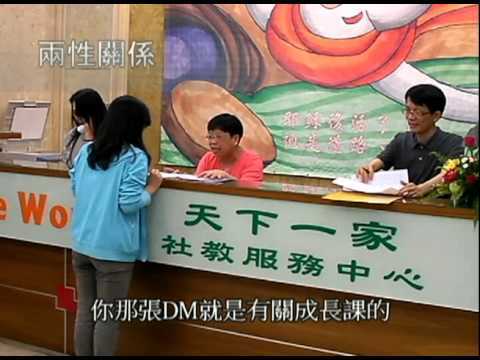 One World Center, in cooperation with the Bureau of Social Affairs of the New Taipei City Government, established a Community College, which offers education programs for Senior Citisens. Curerntly the university has over 700 students.